The much-awaited Oyster Wharf project in Mumbles has unveiled its latest restaurant – Le Bistrot Pierre. 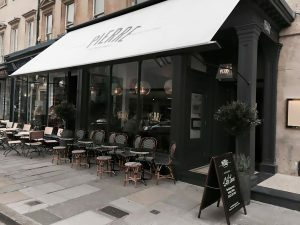 The high-end and sophisticated French restaurant has a reputation for producing and serving high quality food and will fit into Mumbles perfectly. The reputation of Le Bistrot Pierre, who also has a restaurant opening in Bath this month, is second to none and their chefs are renowned for their dedication and for taking regular trips across the English Channel to get new ideas and recipes for popular and authentic bistrot dishes. James Morse, Director at Nextcolour Ltd, said: “We are extremely pleased Le Bistrot Pierre has chosen Oyster Wharf, Mumbles for their next restaurant opening. 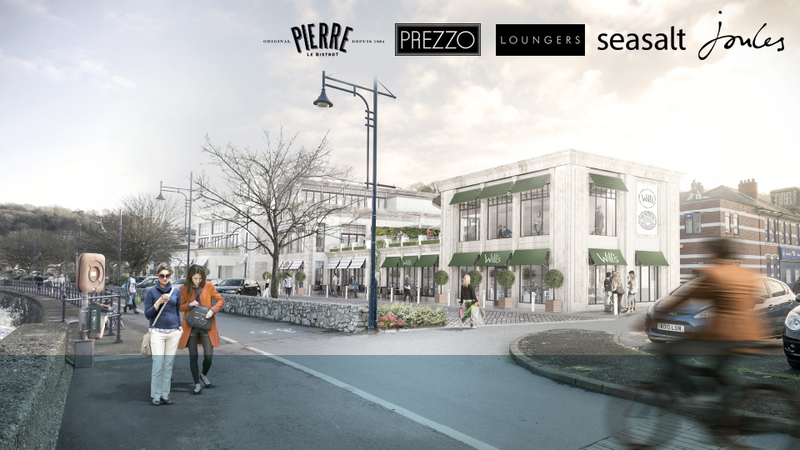 Le Bistrot Pierre will join some other well known restaurants that have announced they will be taking up residence in the exciting new seafront development. 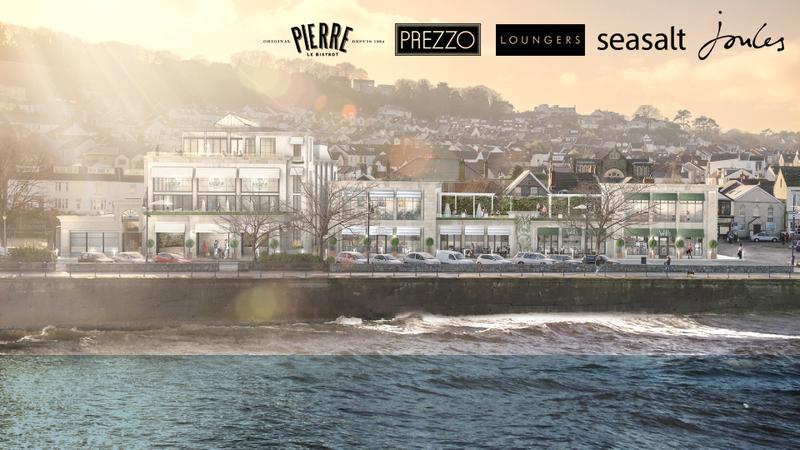 The developer, Nextcolour Ltd, has previously confirmed the signing of Prezzo, Loungers, Seasalt and Joules as the prestigious waterfront project begins to gather pace. There is one more restaurant unit to ne filled, the identity of which will be confirmed within the next week or so.